We're very excited to announce to you that we now load Apple iTunes gift cards from $1 to $100 denominations. We promise you amazing rates and fast payment as our standard is. 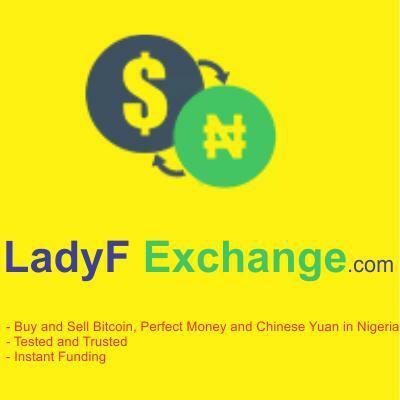 For now, this will only be available via any of our WhatsApp numbers.0701 010 48350701 311 0238 So if you're looking to exchange your physical iTunes gift cards for naira (cash) in Nigeria, look no further than LadyF Exchange. We're really looking forward to your continued patronage as usual. Hurray!!! Airtime Giveaway Everyday Till New Year!! !